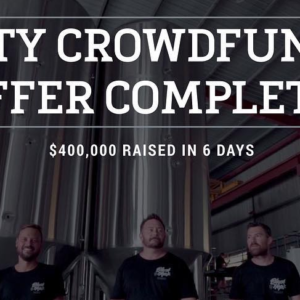 Gold Coast brewery Black Hops has hit its fundraising target of $400,000 just six days after opening to the public. 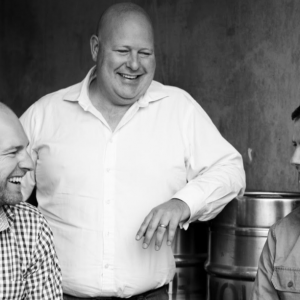 Following its October announcement that it would launch an equity crowdfunding campaign, Endeavour Brewing Co today went live with its public brew raise. 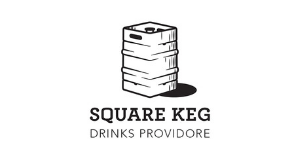 Endeavour Tap Room’s second event of SBW is an exploration of the fine flavours of Endeavour beer paired with a tasty morsel from four exciting venues. 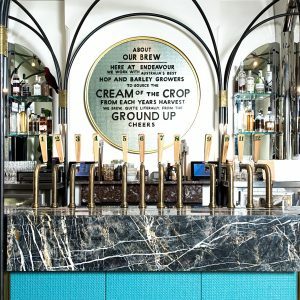 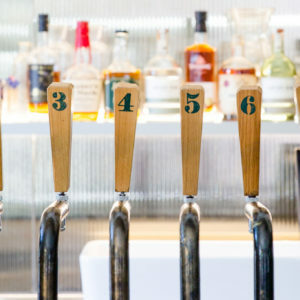 As part of Sydney Beer Week, Endeavour Tap Rooms & Endeavour Brewing Co. will be holding ‘Taste of Taps, The Endeavour Experience’. 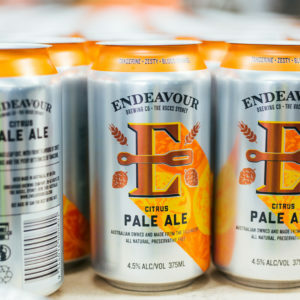 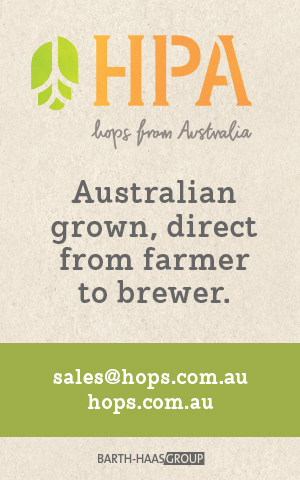 Sydney’s Endeavour Brewing Co yesterday announced its plans to launch a crowdfunding equity campaign set to be an Australian brewery first.